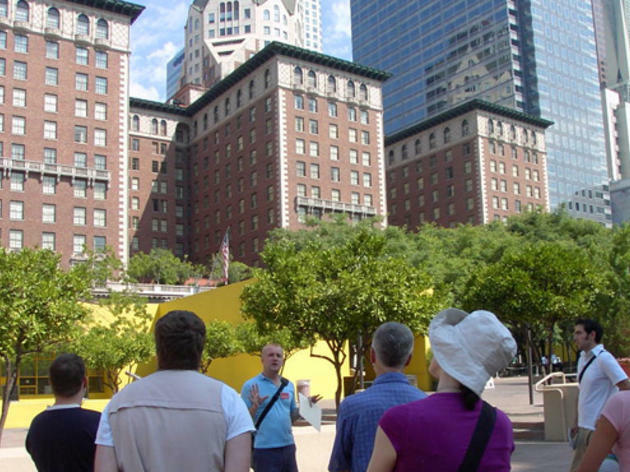 Cherish Downtown LA’s rich history with a walking tour from the Los Angeles Conservancy. Choose from tours including the 2.5-hour Art Deco tour showcasing nine buildings and the Historic Downtown tour highlighting the area’s architecture and history through storytelling. 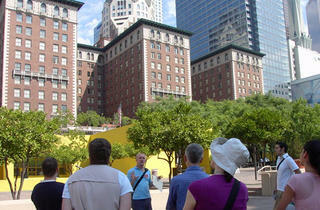 Both tours start in Pershing Square, near the mini-groves of orange trees. Check the website for more details and a full list of Downtown LA tours.